The largest door on your home is the garage door. It’s important to keep it looking and working great, otherwise your home’s aesthetics and energy efficiency will suffer. Feldco is here for all your replacement garage door needs in Springfield, IL. 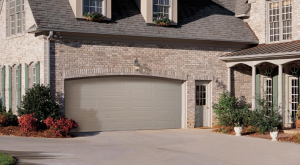 Our top-of-the line garage doors will keep everything in your garage protected from the weather year round. What’s even more important than the garage door itself is the installation. When you choose Feldco, you’ll have the assurance of knowing your garage door will be installed correctly the first time with our professionally trained installers. Start your garage door replacement project today with a free quote online and see why over 350,000 homeowners trust Feldco. As a Midwest company, Feldco knows how hectic the weather can get. One day it’s nice and sunny and the next it’s cold, windy and raining. Springfield, IL homeowners need a garage door that can adapt and stand true to keep your garage and everything inside protected. Feldco garage doors are well-insulated, made from heavy, thick gauge steel and installed properly to keep drafts and moisture out of your garage. They’re also wind-resistant and will keep your garage quiet during periods of heavy winds. 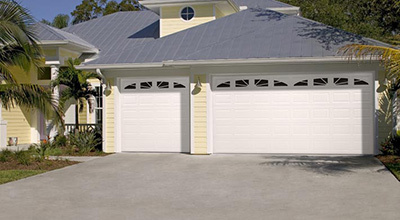 Feldco provides two styles of garage doors for Springfield homeowners – standard and carriage. Each style can be customized with different panel options, colors, hardware and even window inserts. Our standard garage doors provide homeowners with a durable and beautiful option for their garage. Although they’re called standard, you can choose from many different panel and color options to create your ideal garage door. 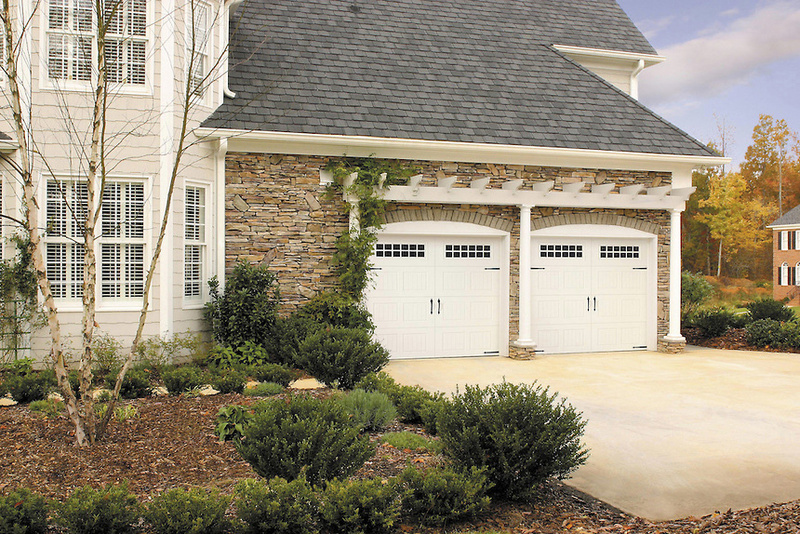 The carriage garage door is a timeless classic that provides a unique and traditional look for your garage. Our carriage style garage doors are made from steel and open the same way as a standard garage door, but offer the elegant appeal of a true carriage door. You get the beauty of a wood garage door without having to deal with all the maintenance and upkeep. In order to benefit from the great features of our garage doors, they need to be installed correctly. That’s why Feldco garage doors are only installed by factory trained and certified professionals. You can even elect to have a brand new garage door opener installed for added efficiency and convenience for your garage. For the best garage door replacement in Springfield, homeowners trust Feldco. It comes as no surprise – we’ve served over 350,000 homeowners since 1976. We’ve gained the trust of so many homeowners through premium products that last and excellent customer service. Your garage door from Feldco will enhance the look of your home, keep your garage comfortable year round and work flawlessly through any weather Springfield throws its way. Get a free quote now to get started on your Springfield garage door replacement project with Feldco. Learn all about the great benefits of steel garage doors and why they’re perfect for your home.